Knowledge is king. 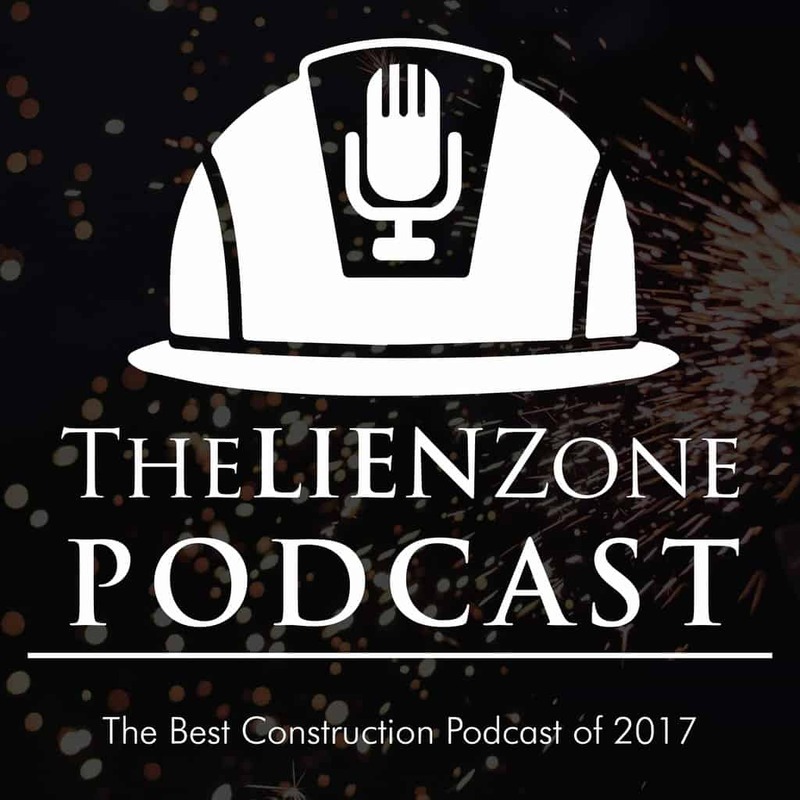 Find out what the key elements of every construction-contract and construction-lien should be. 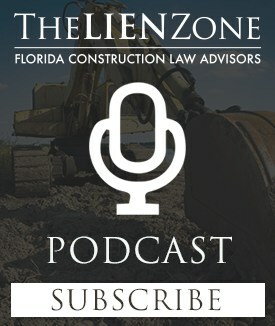 Next Post:Can You Record a Lien While Working on a Construction Project?